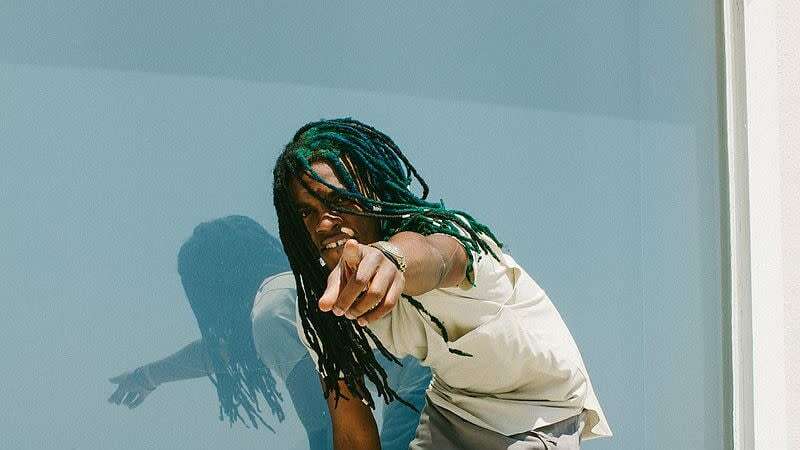 Fast-rising rapper Dae Dae has been arrested after being pulled over in Georgia this past Thursday (Feb. 1), with police reportedly uncovering a stolen gun and marijuana from the scene. As reported, the 25-year-old was a passenger in a vehicle that was pulled over in Greene County, Georgia for going 92 in a 70mph zone. During the traffic stop, police found some weed and multiple guns in the car, with the latter reportedly turning up as stolen. "While the vehicle was pulling over, the deputy observed the front seat passenger crawl into the back seat," Capt. Lee Stancill shared with reporters. "After the vehicle stopped, the deputy made contact with the occupants of the vehicle and immediately smelled the odor of marijuana coming from inside the car." The gun, which authorities later realized was stolen, was in plain view in the passenger floorboard of the car, right below where Dae Dae was seated. Following the search, another gun was recovered. Additionally, the rapper allegedly tried to dispose his weed in the backseat of the squad car while he was en route to the station. Once caught, he was reportedly charged with crossing the guardlines with contraband. As reported, the driver of the car was Dontavious McCray, who was also arrested and charged with possession of a firearm by a convicted felon. According to reports, Dae Dae maintains he didn't know the weapon was stolen. Take a look at Dae Dae's mugshot from the recent arrest, below.